The fall of objects represents a high percentage of accidents occurring in the workplace. 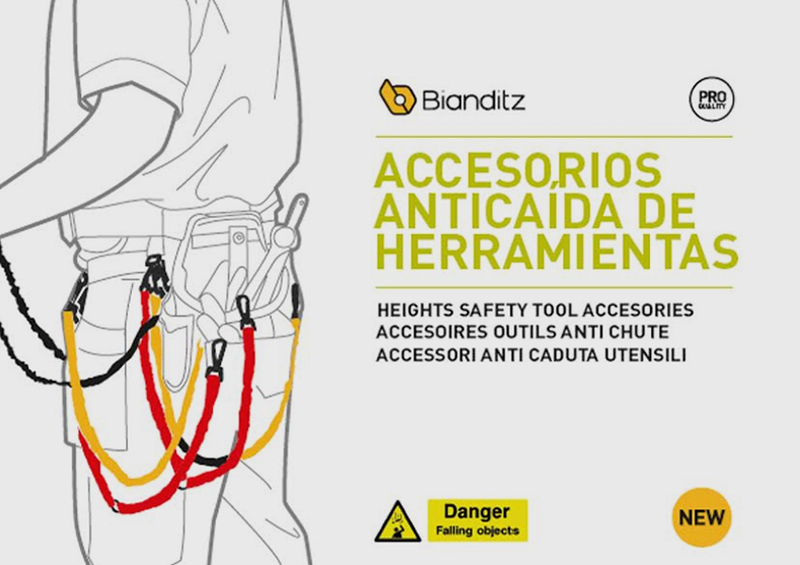 Bianditz safety belts to prevent the fall of tools, offer an effective method to eliminate damages or interruptions of work. 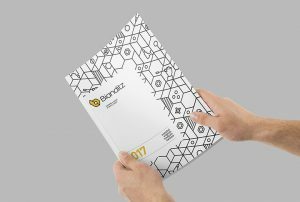 In an environment where there is a risk of injury to people or productive equipment, safety belts are the tools to use.